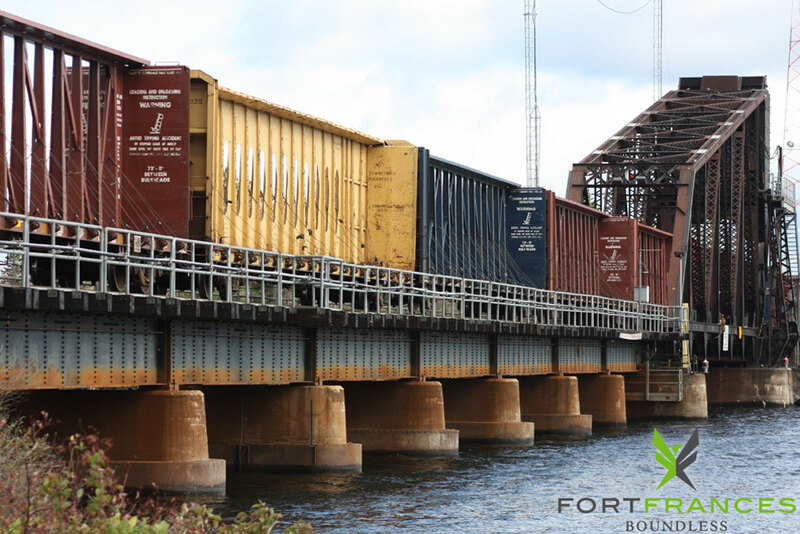 Transportation Infrastructure - Fort Frances is located on a major highway, has rail access and is situated very close to the NASCO trade corridor. Whether travelling by air, rail, or highway, Fort Frances is ideally located to connect you with major highway systems. And with serviceable industrial lots located right along the CN Rail line, business has never been more convenient. Photo credit: Duane Hicks, Fort Frances Times Ltd.